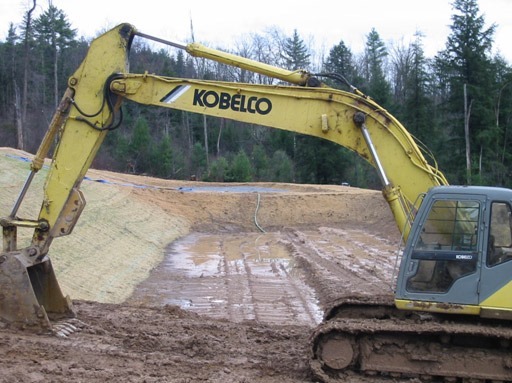 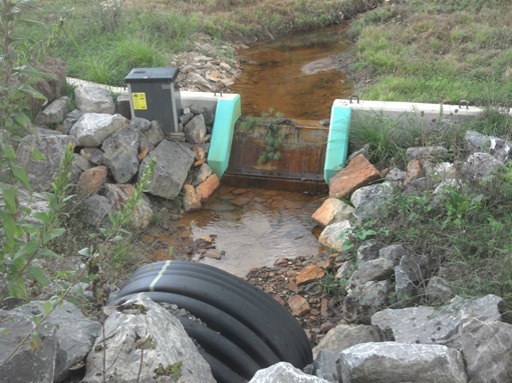 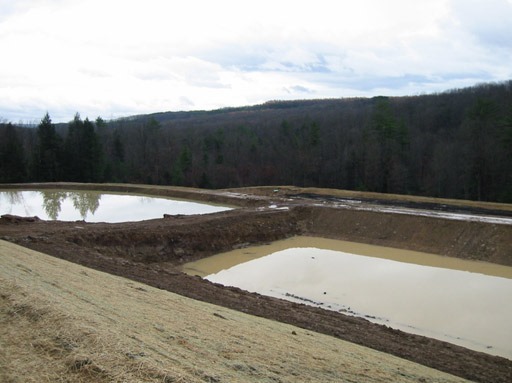 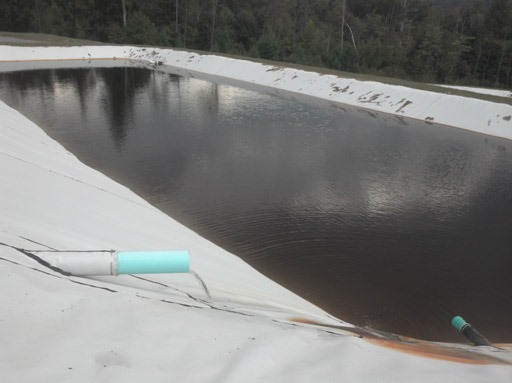 Through a Growing Greener Grant, Trout Unlimited contracted Smith Excavating in Renovo, PA to construct the passive treatment system and wetlands for an acid mine drainage project (AMD). 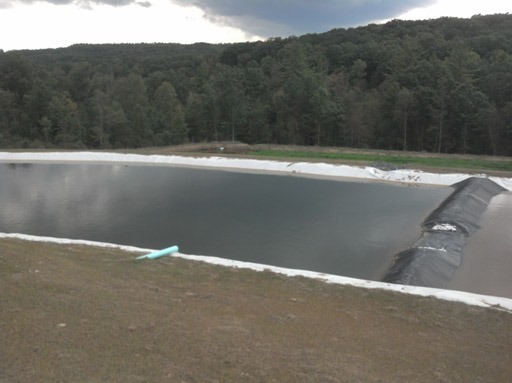 This nine acre site treats AMD water at 350 gal/min in 4 ponds and 2 wetlands adjusting the pH from 2.8 to 7.9 and eliminating heavy metals such as Al and Fe. 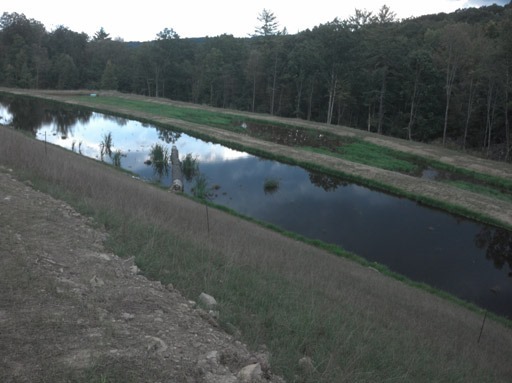 The ponds are constructed using 2 feet of Full Circle mushroom compost mixed with high calcium limestone. 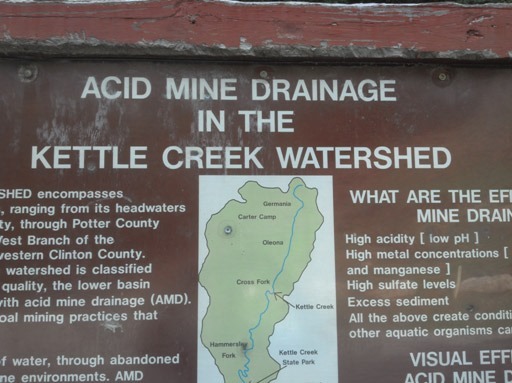 The ponds have a 30 year life expectancy and drain into the Kettle Creek watershed, which is part of the Susquehanna River basin. 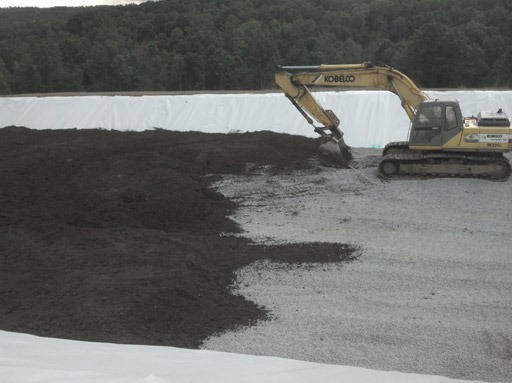 Smith Excavating can be contacted at 570-923-0188. 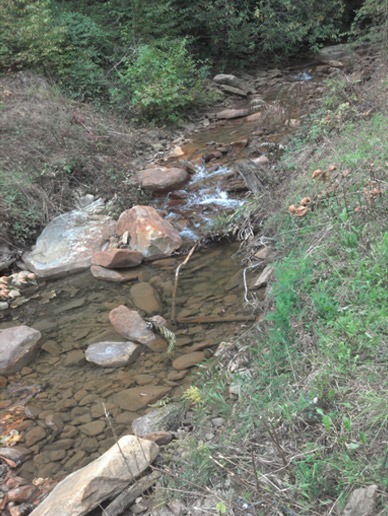 More on Trout Unlimited can be found here.